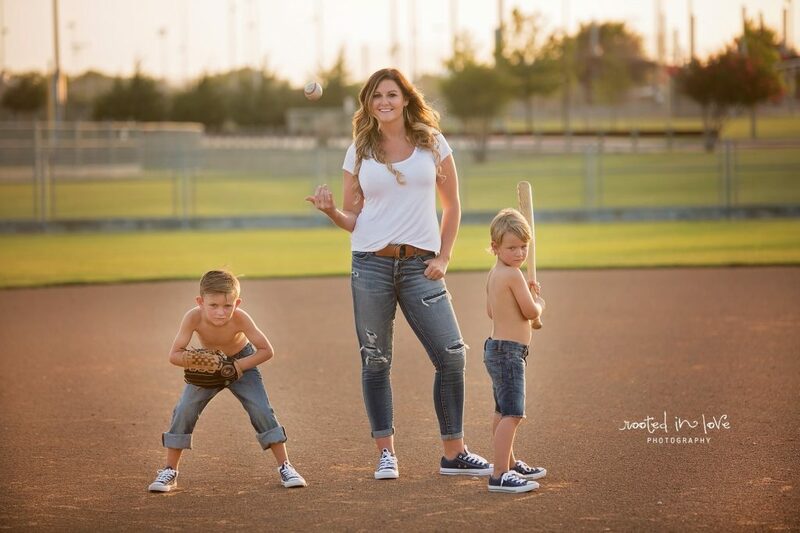 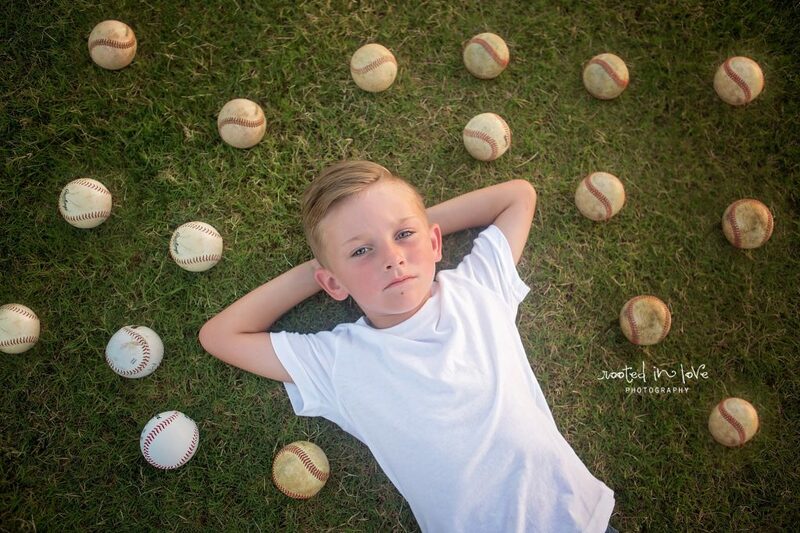 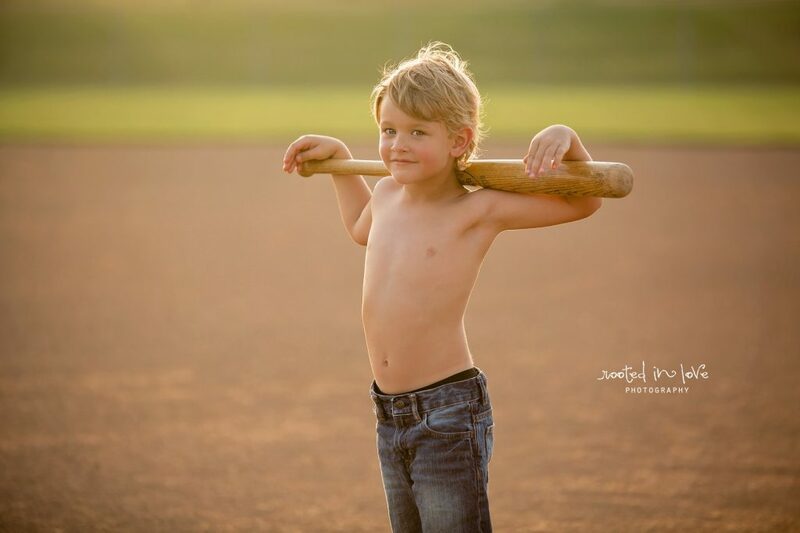 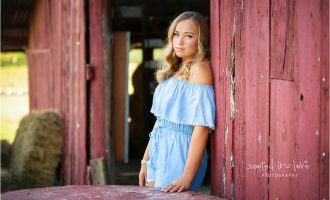 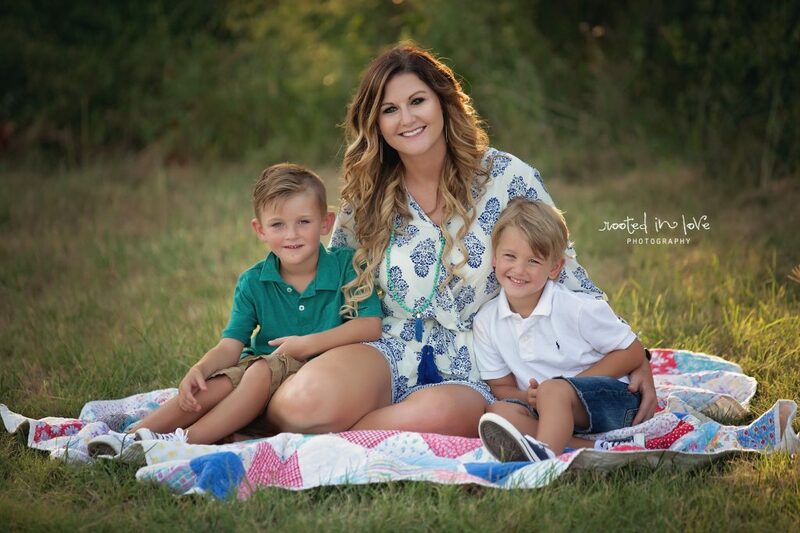 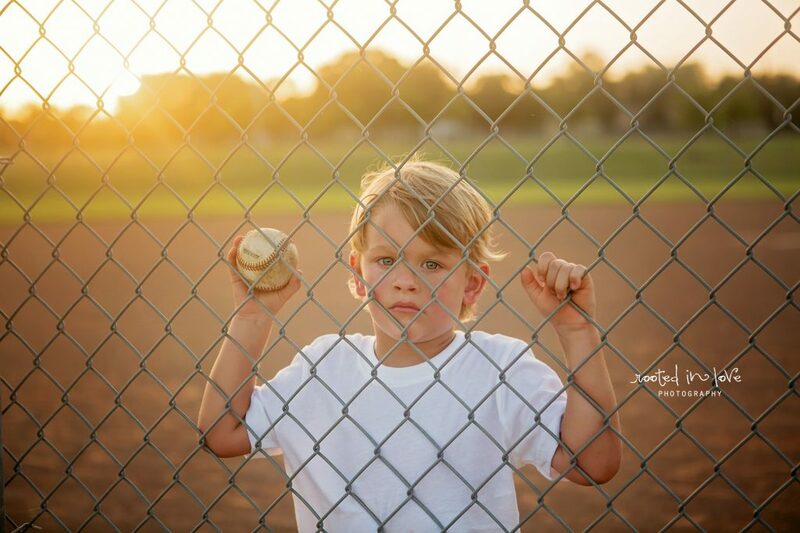 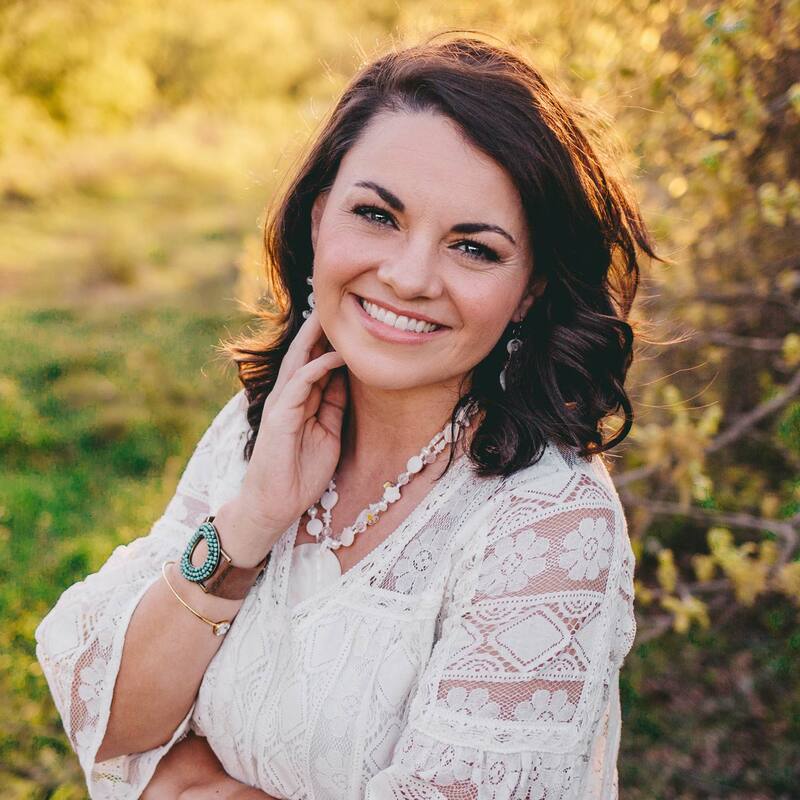 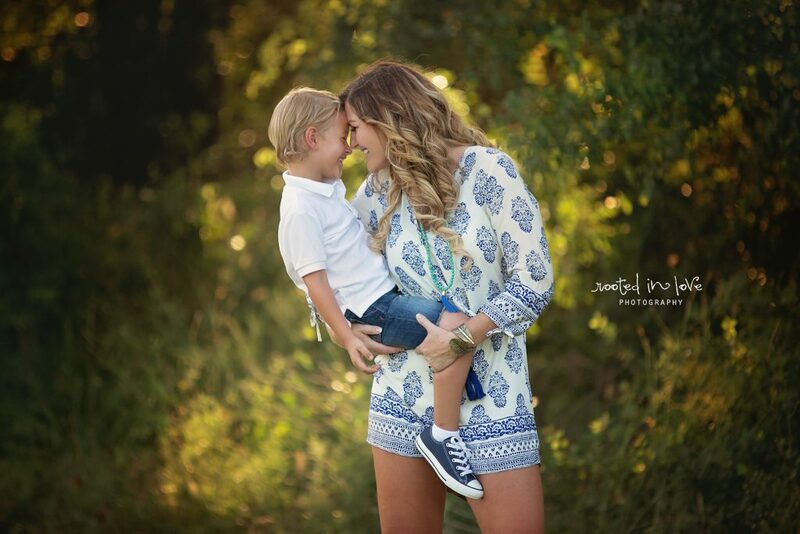 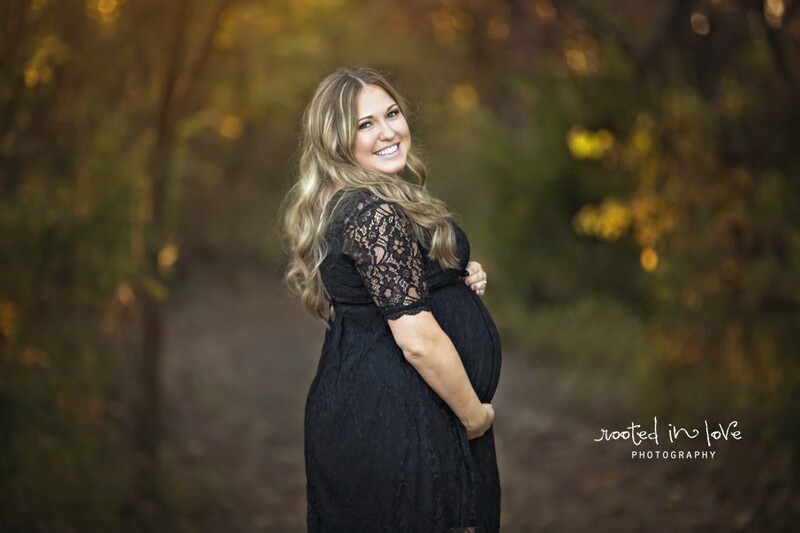 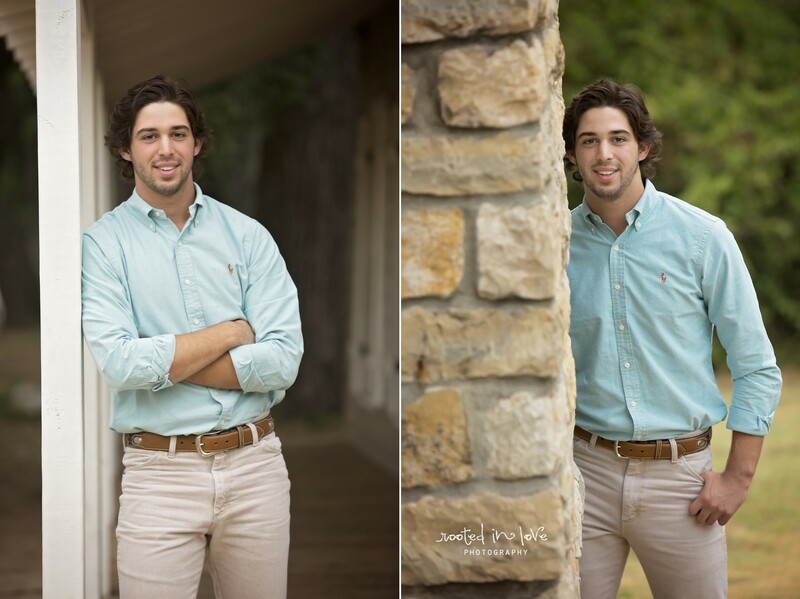 Melissa really wanted to capture some sweet images of her and and the boys for some family photos, but also (true to her tomboy heart) wanted to capture them on the baseball field. 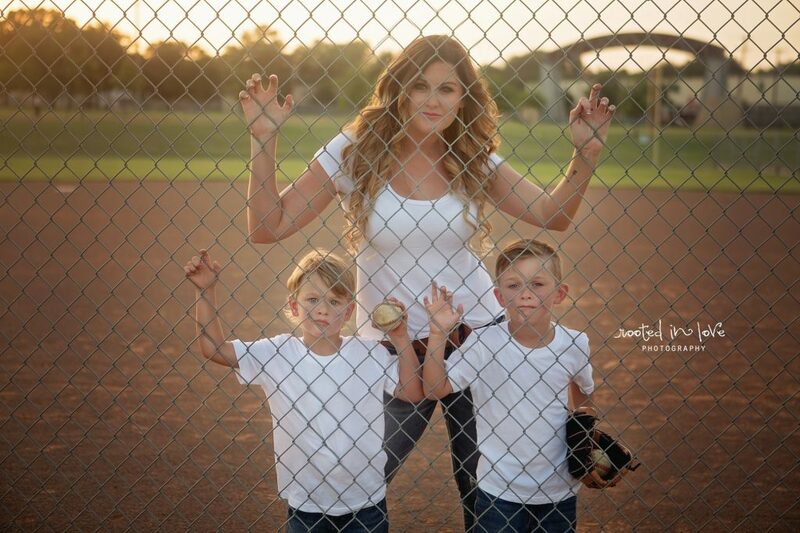 She grew up playing softball and during baseball season, they live at the fields so it was perfect to capture them in their element. 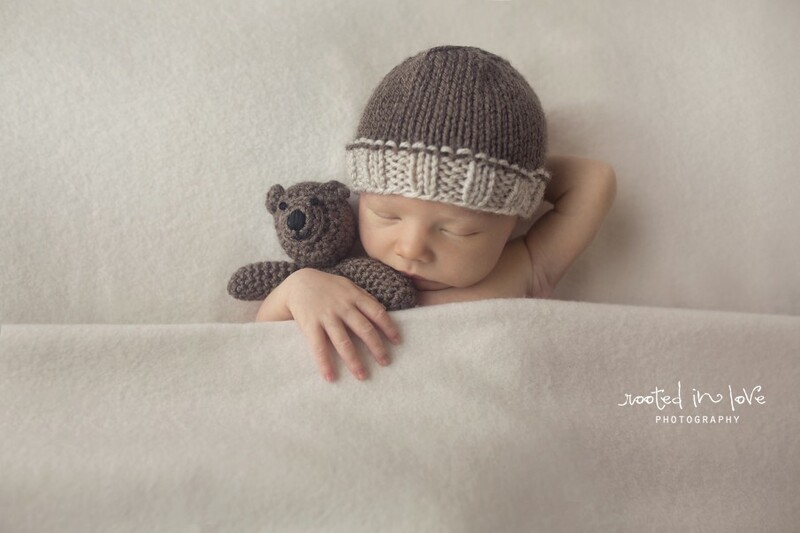 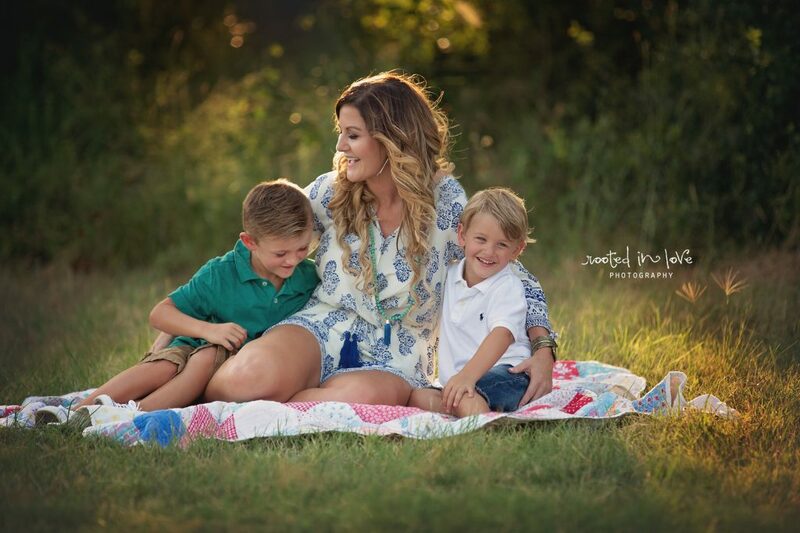 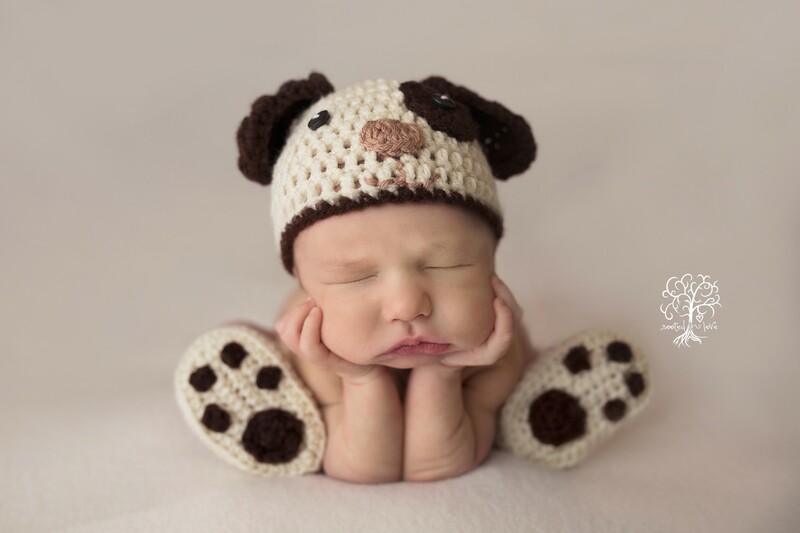 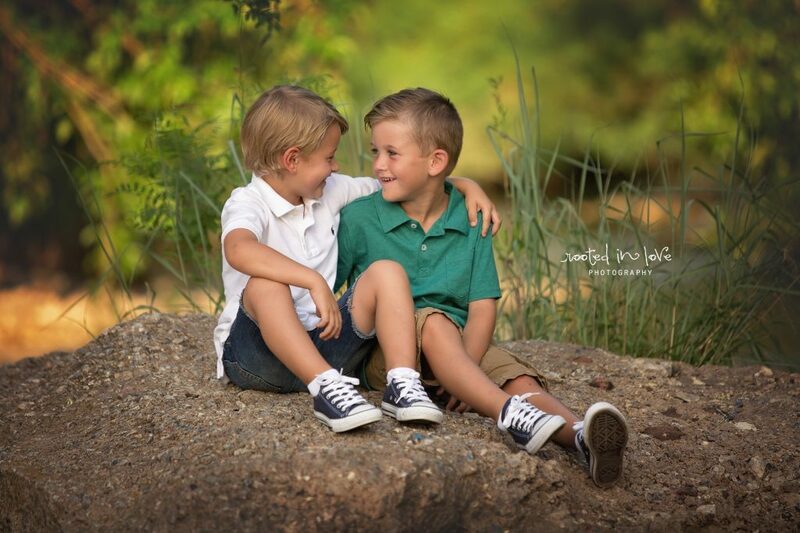 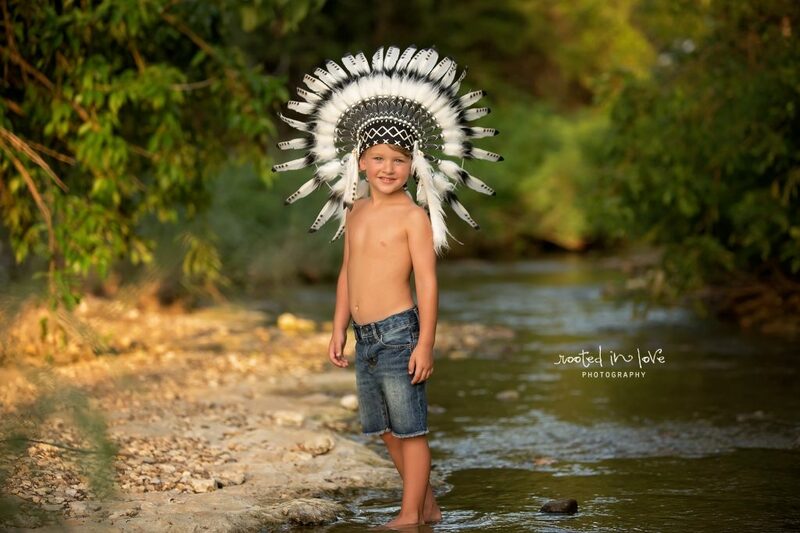 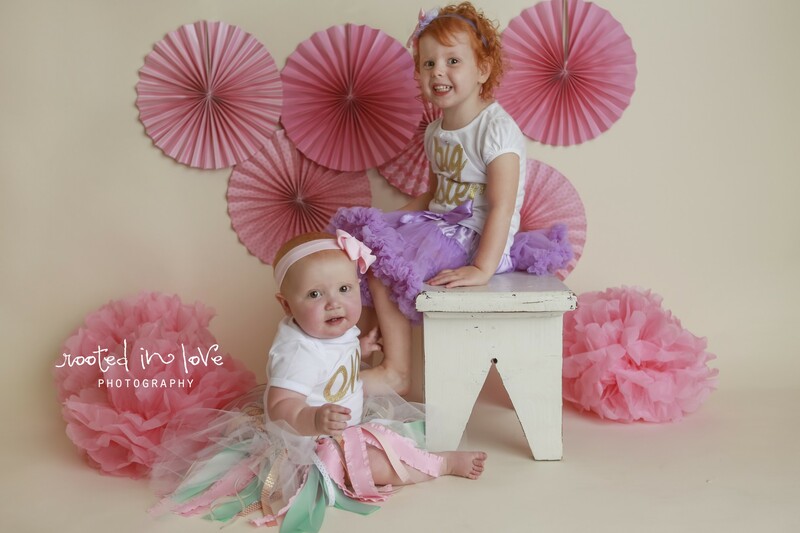 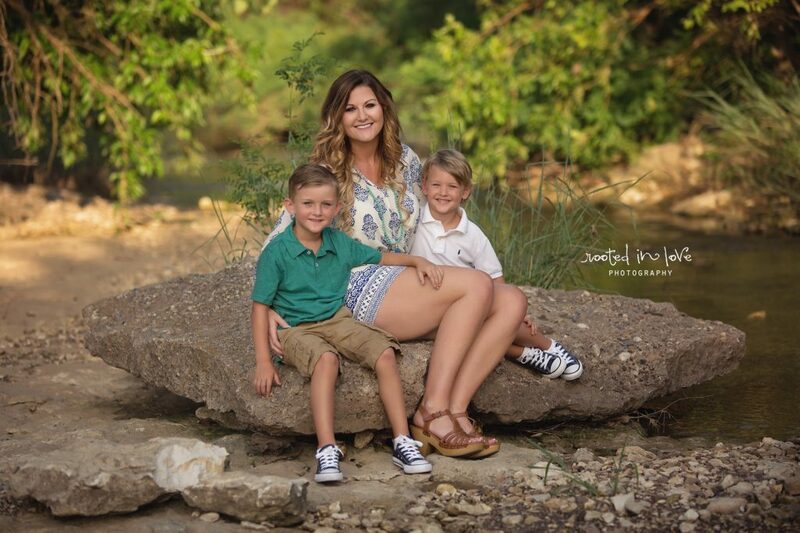 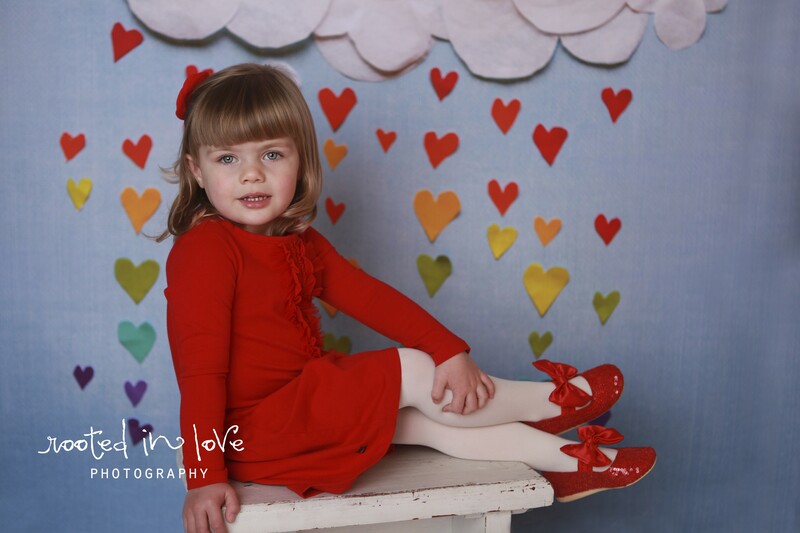 Her boys, Brody and Brazos, are super cutie pies and you can tell that these boys have a photographer momma. 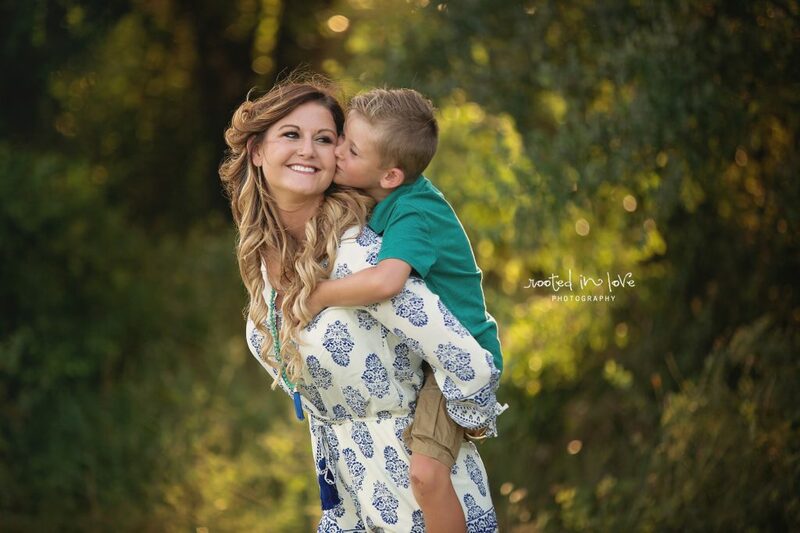 They can both rock a soulful smolder like a boss! 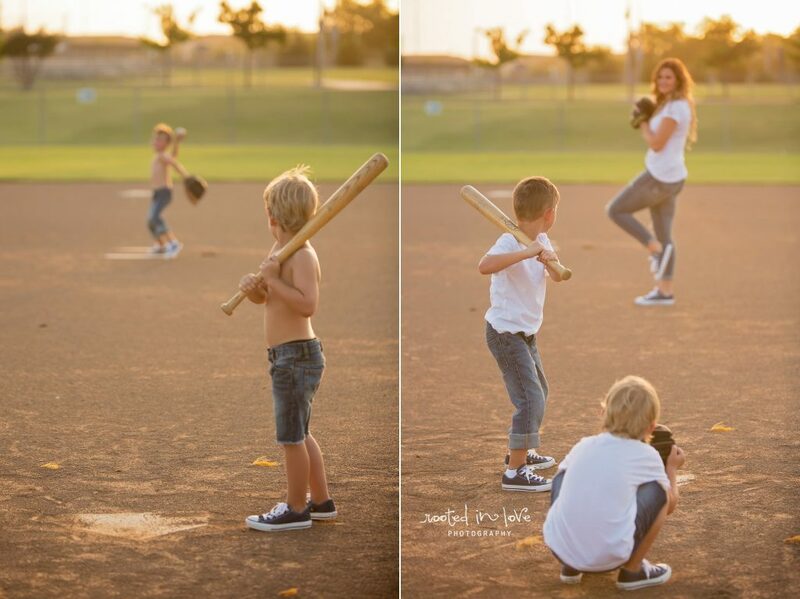 Sister has them trained right! 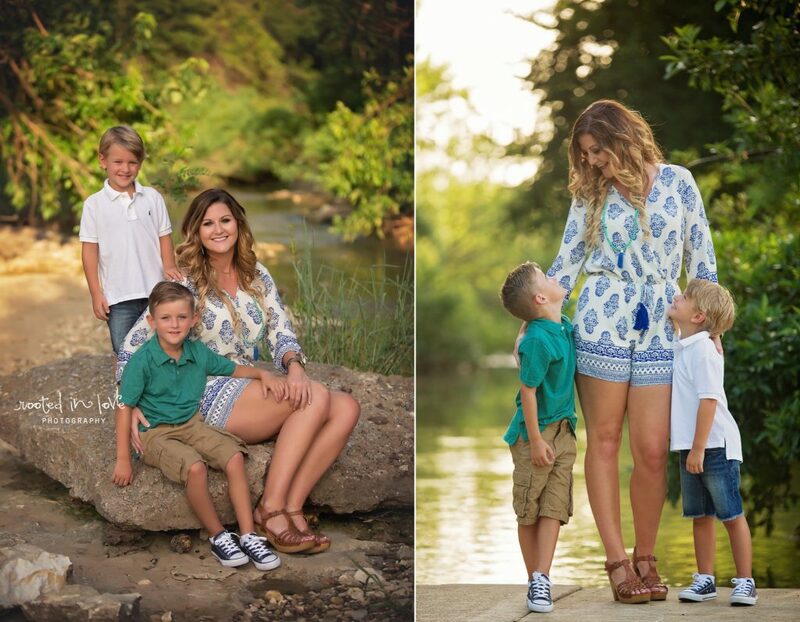 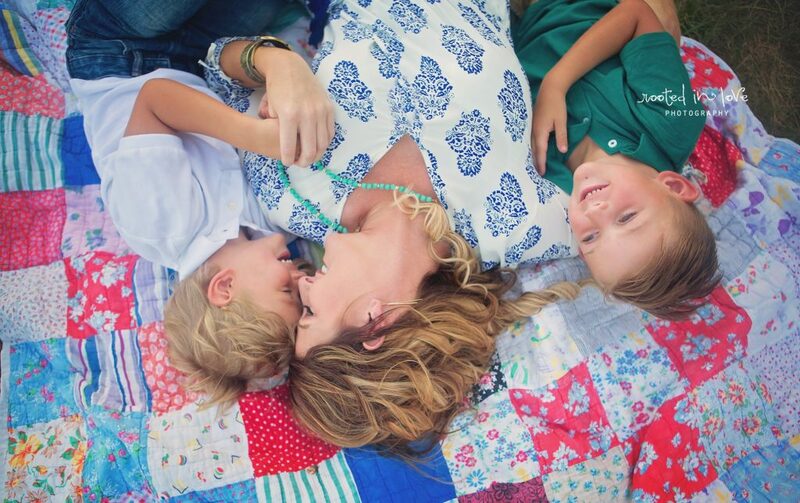 One thing I know for sure…they are both crazy for their mama and I’m pretty sure the feeling is mutual. 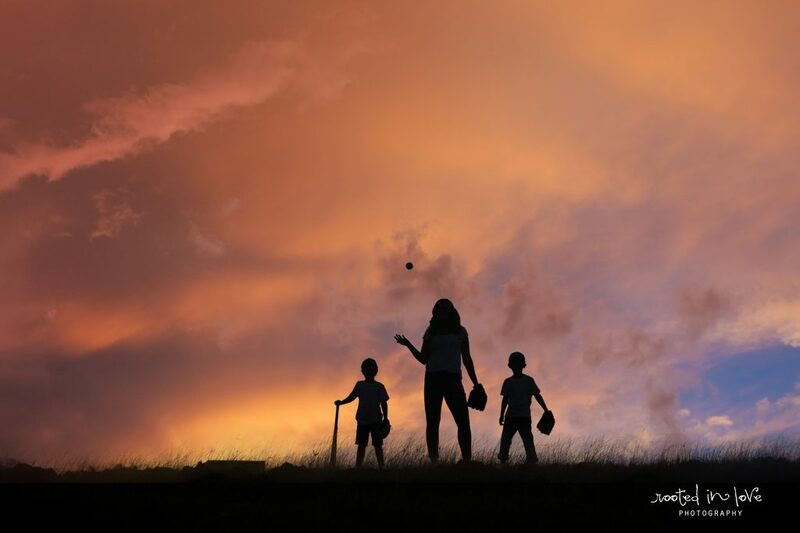 We had so much fun playing games and playing some baseball. 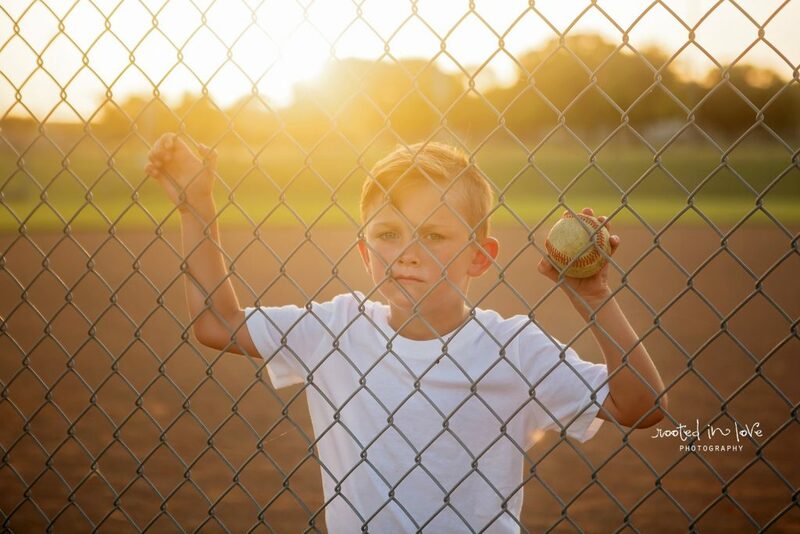 So thankful for the beautiful light on the field right when we needed it.